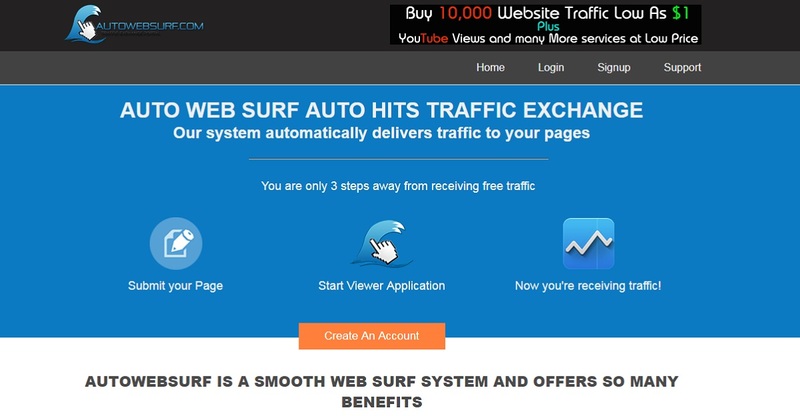 10 Best Free Traffic Exchange Sites – Get free website traffic right now! Looking for sites that will drive traffic to your business website, personal blog, e-commerce store or videos? 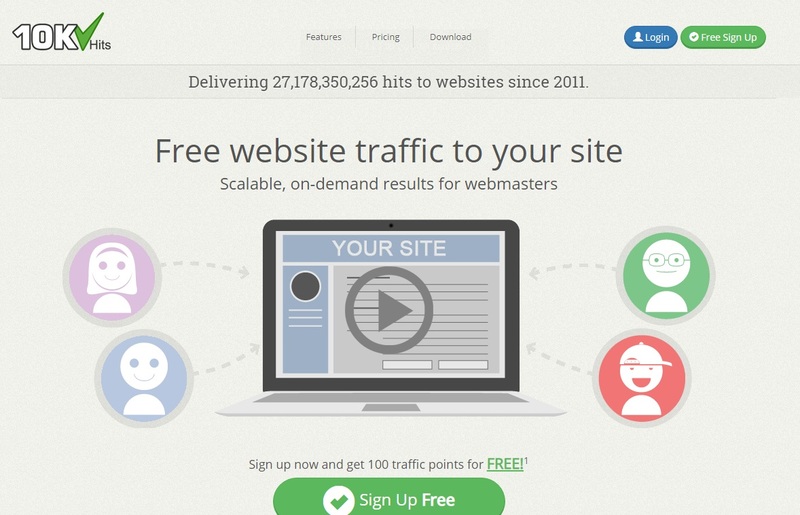 Read on to discover the 10 best free traffic exchange sites. A well done website depending on, what it is intended to achieve, is the ‘surface’ of your company or firm. As it interacts with web users looking for information across the globe, a good website is similar to having a member of staff in your company or business who works and is always present round the clock giving information and responding to queries or even making sales on your behalf. For you to attract web users to your site, it is imperative that your website stands out from the rest to increase the ‘visibility’ of your website and contribute to its overall growth and in turn attract more web users or ‘customers’. At present, it is estimated that there are slightly over a billion websites in the world and as you would expect the completion for web users or clients is quite massive. Your primary objective in this regard is not to attract all clients but to get more clients in your target audience that will be attracted to your website. In the same way, the word traffic is used to refer to the number of vehicles driving on a road to a particular direction, web traffic in this context is the count of web users who ‘travel’ to any website. Each of the web users who log on to a website is recorded as a ‘visit’ or a session. The user’s duration on a website also has a starting point and an ending point and this is all done and calibrated ‘behind the scenes’ by either a website analyzing platform or a webmaster. Web traffic is also specific to each page of your entire website, therefore regardless of whether you have a one-page site or a ten page, each of those page’s ‘visits’ is counted separately. Observing and keeping a keen eye on your website traffic will help you with a rough idea on how well or bad your website is performing and will guide you on a favourable plan of action. The list below summarily describes why web traffic monitoring is important. Alexa is an Amazon subsidiary that specializes in the provision of website traffic and related site analysis data. This data is purposely gathered via assorted toolbars and extensions or plugins in a web browser, during a user’s regular browsing session. Alexa rank, on the other hand, is an evaluation of how popular your website is. It can also be described as a ‘report card’ or a performance rating of how your website is performing as compared to other or similar sites. The Alexa rank is computed using a simple methodology. The system incorporates a website’s traffic and web users’ activity or browsing behaviour. This may be an estimation of average daily visitors and the average ‘page views ‘on the website over the last three months. The result is a metric that ranks sites in order of popularity, whereby the website with a smaller number is ranked as the most popular. A site with the highest combination of visitors and page views is ranked as #1. As a website owner assessing how your website is performing is paramount. In this regard, the general rule is getting the numbers or visitors to your site. Among the various resources available is the use of web traffic exchange sites. A traffic exchange is just that. The concept is pretty simple. As a site owner get what you give; you have to send traffic or visit websites in order to get traffic in return. Normally, as a site owner simply visit or direct traffic to a number of websites which may be determined by a traffic exchange site, then the platform reciprocates by sending a specific number of web users to your site. The number and amount of traffic will, however, vary from site to site. 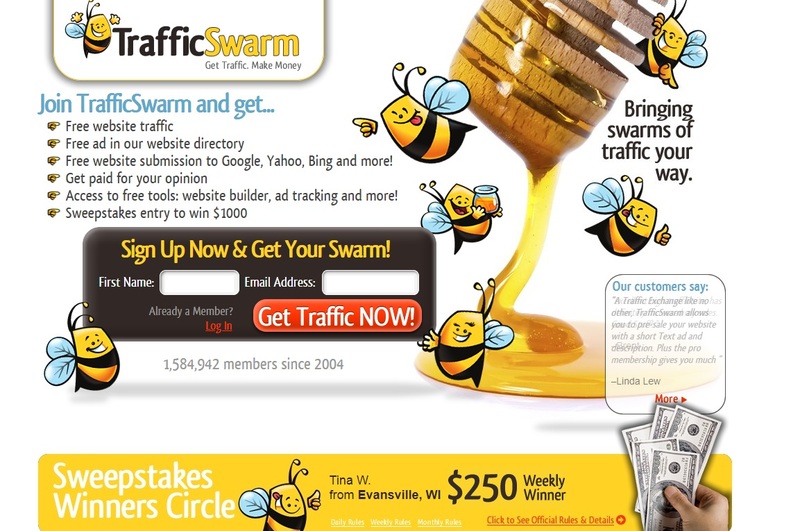 This is a traffic exchange platform that is ideal for a mutual exchange of website visitors. More like send visitors to a site and get visitors or more in return. 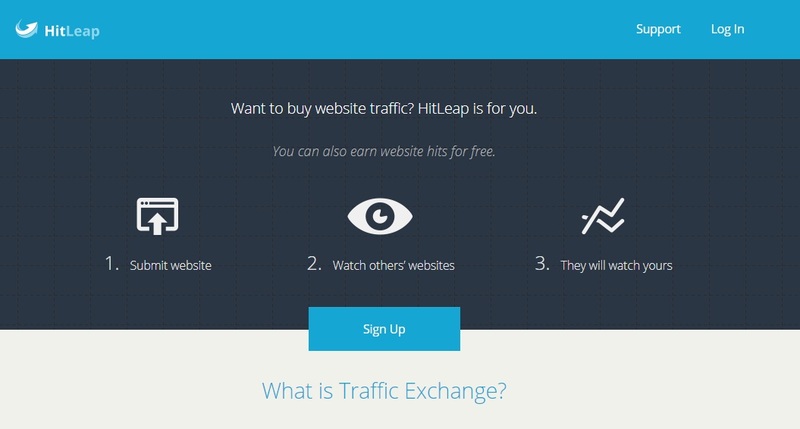 To achieve this you have to gain minutes or session time, by browsing through the hitleap site and network of even existing links to other websites. This has to be done quite often and through the hitleap’s browser. Once you have gained your minutes, you can now submit your site’s url into their network for traffic to your site. 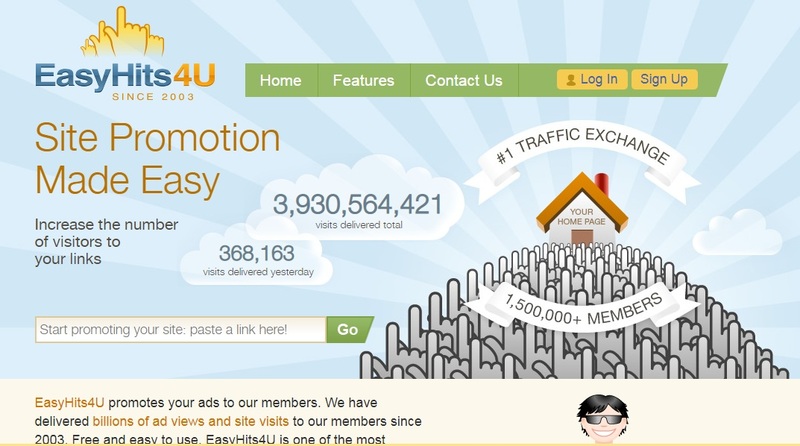 Established in 2003, Easyhits4u is a free and an easy to use the platform. As one of the most widely used traffic exchange site, it uses a very simple methodology. For every site you visit, you will receive one visitor. It also promotes your ads to affiliate members in the site. 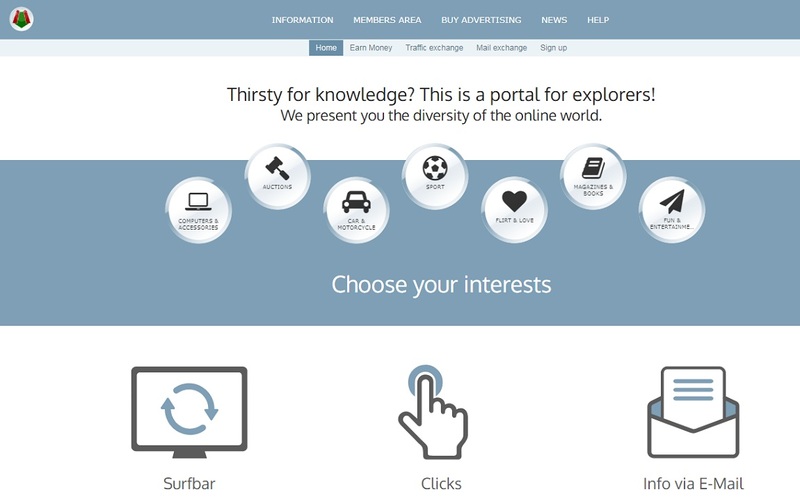 10Khits is yet another traffic exchange site where members click or view ads from other links and in turn the members receive other people’s clicks or ‘likes’ for their content. The application also known as exchanger is easy to use and uses a friendly user interface that lets you earn points as you surf without interruptions. Low ranking by search engines if you have a high bounce rate. Trafficg is considered as one of the oldest ‘manual’ traffic exchange sites. This means you are not likely to encounter those ‘fancy’ games, prize bonanzas or other distractions. The platform also boasts of a huge membership of ‘serious’ visitors. The users click or open other members’ sites, wait for short time and complete an identification task(captcha) to generate credit. The concept with this platform is pretty simple. It allows you to generate traffic from ‘real’ people or visitors. It also ensures limitless web traffic to your sites, by surfing others. 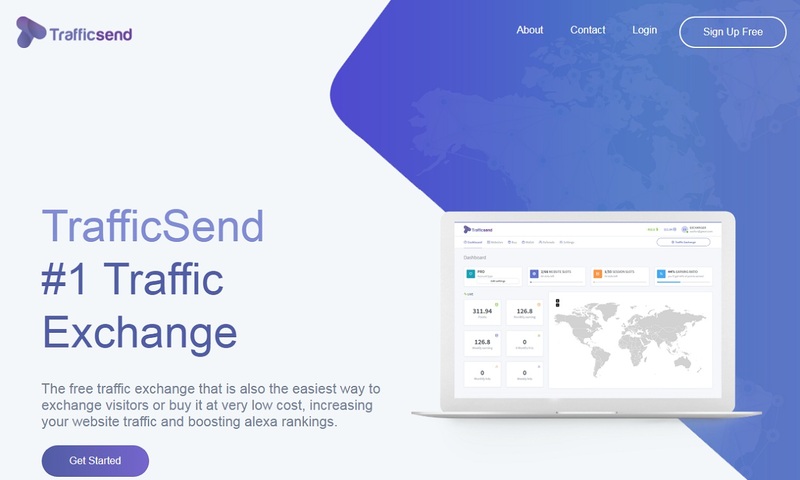 This is a popular German traffic exchange platform. It is ideally recommended as a fairly good normal traffic exchange site for visitors to earn some income. As interesting as it sounds, eBesucher requires you to leave your browser open, viewing ads as you earn money so long as that particular tab remains open. 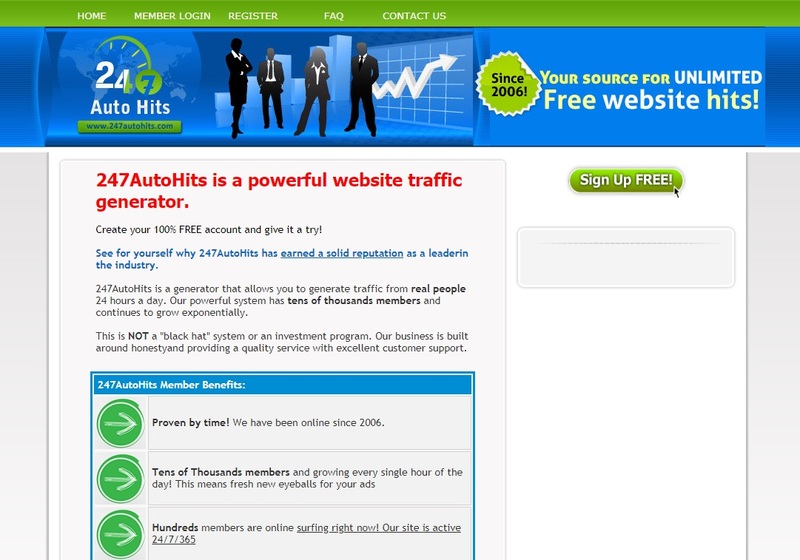 A free website traffic exchange platform, which ensures that you get traffic on your site. Simply view other sites and earn and accrue credit to promote your website. It allows you join as a free member then visit other people’s websites to accumulate points. Depending on the accrued points, other visitors can now be directed to your site. Basically they promise to deliver a ‘swarm of traffic’ for users who sign up. A traffic exchange platform that is easy to use and offers an ideal way to exchange visitors across websites. Do you know of any other reputable free traffic exchange sites? Feel free to share your experience on the comments section.